ANGELA'S FURNITURE is a family-owned and operated store located in Brevard County, FL. Our goal at ANGELA'S FURNITURE is to offer your family the best value on home furnishings. We believe in treating our customers like a family and our team works hard to find you the best deals. We are committed to making your furniture buying affordable. From living rooms to dining rooms and accessories, you’ll always find the selection and service you're looking for at a price you deserve. 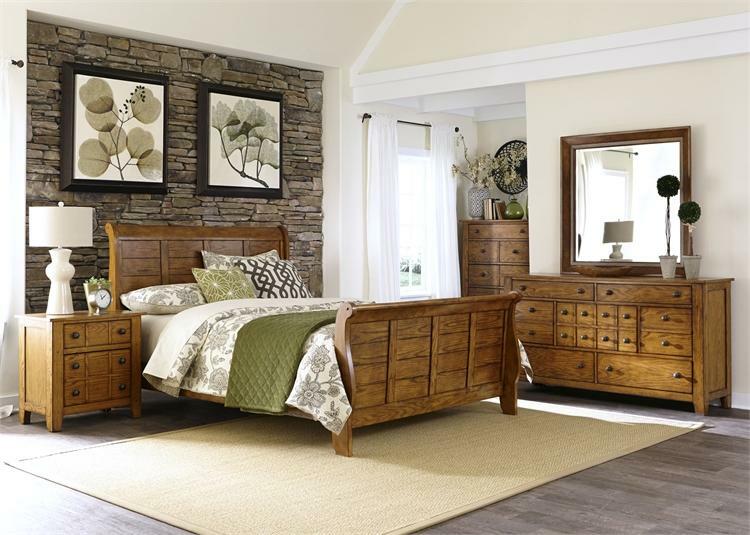 Whether you're looking for coastal or casual pieces, ANGELA'S FURNITURE carries a wide variety of living room, bedroom and dining room furniture, for all kinds of homes. With a focus on providing great craftsmanship, style, and value, we take pride in our customers’ satisfaction. Our philosophy of affordably delivering the latest styles is part of everything we do. We have something for everyone. Make a home your very own!